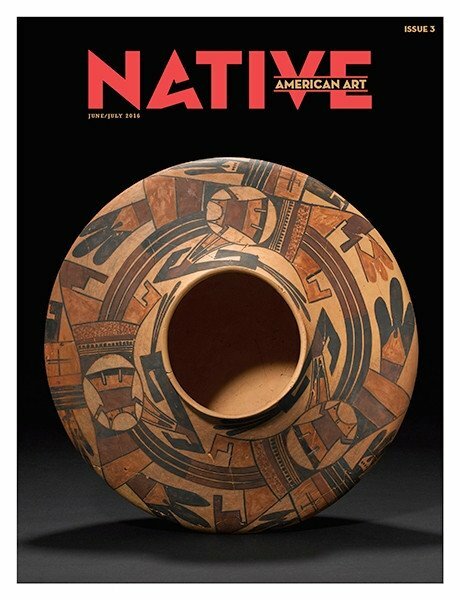 A bimonthly magazine and website specially designed to help you market the best Historic American Art to collectors nationwide. 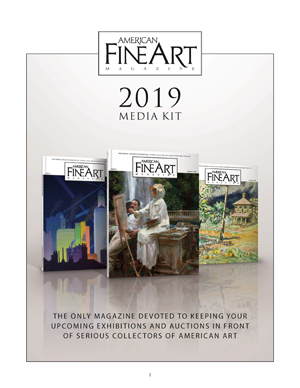 To help you get better results from the money you spend on advertising, we now offer this new 3-way print and website advertising package that lets you reach even more art lovers and collectors sooner. 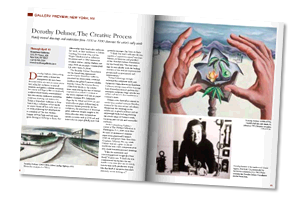 Simply reserve your space and provide your complete ad material, and collectors will see your ad in 3 separate places. 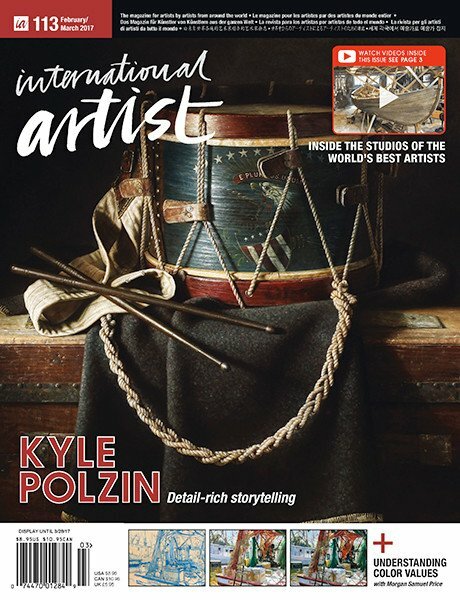 A unique bimonthly magazine. 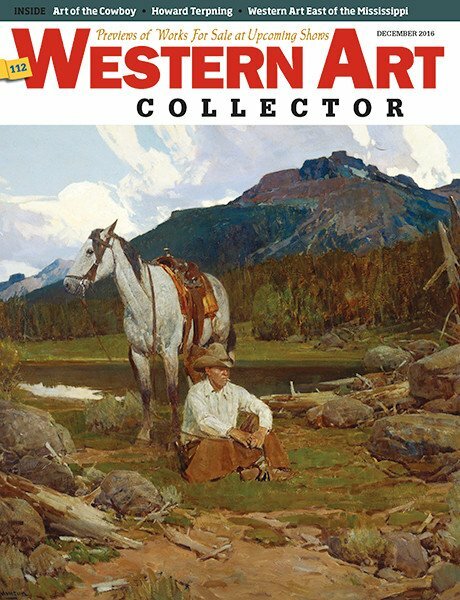 Specially written to bring the best historic American art, galleries and active art collectors together. Learn more about what we can do for you.